Langton's is the home of Bordeaux in Australia. After a long wait, the stunning 2015s have finally arrived. 2000, 2005, 2009, 2010 & 2015. 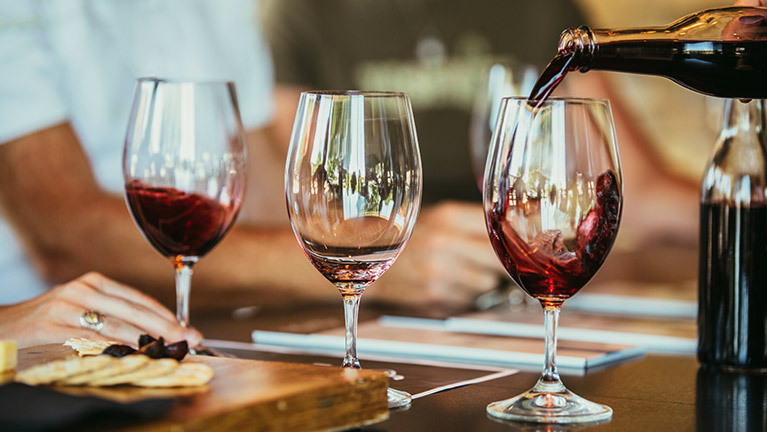 Explore our extensive Bordeaux portfolio, including the 2015 vintage, below or contact your Langton's Wine Broker for those hard-to-find vintages and Châteaux. You can also read the latest views from Langton's on the 2015 Bordeaux vintage from our own, Jesper Kjaersgaard. 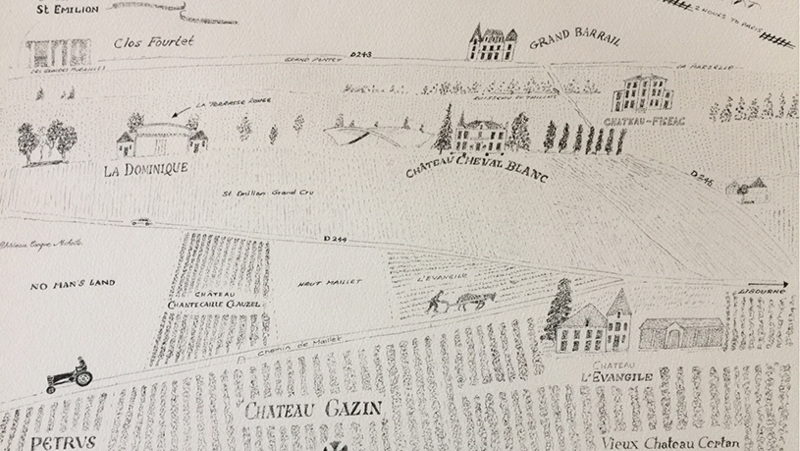 Bordeaux 2015 Report with Andrew Caillard, M.W. Want An Expert On Your Side? A Langton's broker is your personal advisor - here to learn your tastes and offer informed advice and guide you through the intricacies of everything from the greatest Châteaux to a good place to stop for lunch in the Hunter Valley.